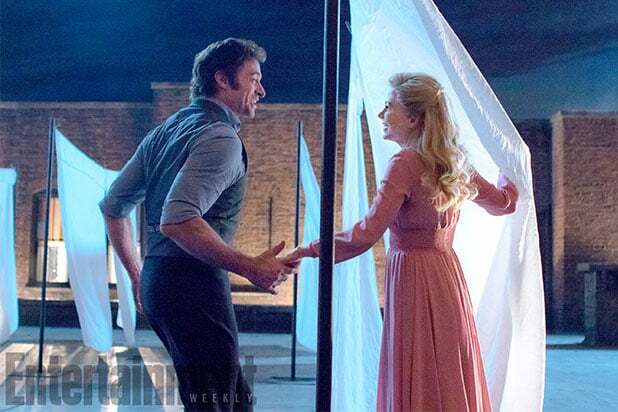 In the photos, exclusive to Entertainment Weekly, we get a peek at Jackman welcome the crowd to the show; Jackman and Efron taking a drink together at the bar; and Jackman taking costar Michelle Williams by the hand. 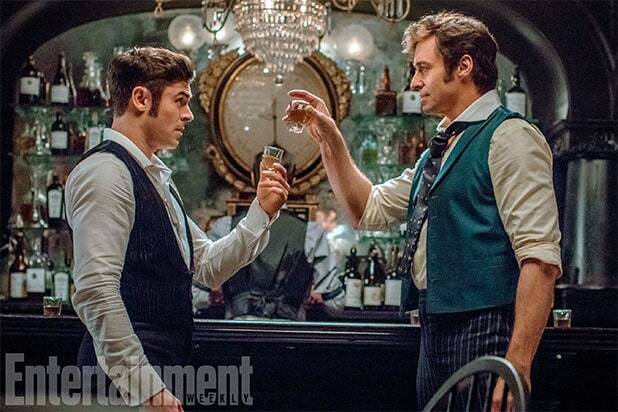 The most stunning photo is of Zendaya, who is swinging towards Efron donning a pink wig and a purple onesie. According to EW, the musical about P.T. Barnum, the godfather of the modern circus, took seven years to develop, plan and produce. See Hugh Jackman's latest POWER MOVE. The film, directed by Michael Gracey, also stars Rebecca Ferguson, Paul Sparks, Yahya Abdul-Mateen II and Fredric Lehne. 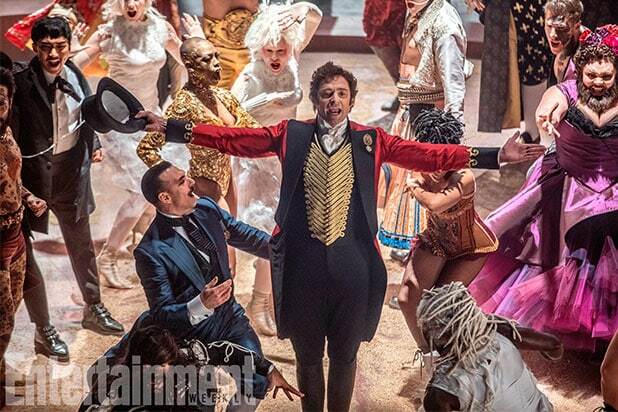 “The Greatest Showman” will hit theaters on Christmas Day. See the first-look photos below. Summer blockbuster season is mostly known for top stars like Chris Pratt and Robert Downey, Jr., but it also gives plenty of young indie actors and Hollywood newcomers a chance to make a big introduction on a worldwide stage. 2017 will be no different, as this year's top blockbusters are filled with roles that will be played by some intriguing actors. Here are the ones you should look out for. Having cut her teeth working on French indie films, Klementieff added martial arts to her skill set by taking boxing lessons to grab the role of a bodyguard in Spike Lee's remake of the Korean thriller "Oldboy." She may use those skills again in "Guardians 2" as Mantis, a new member of the Guardians with empathic powers. Klementieff looks to be in with Marvel for the long haul, as Mantis is also slated to appear in "Avengers: Infinity War." 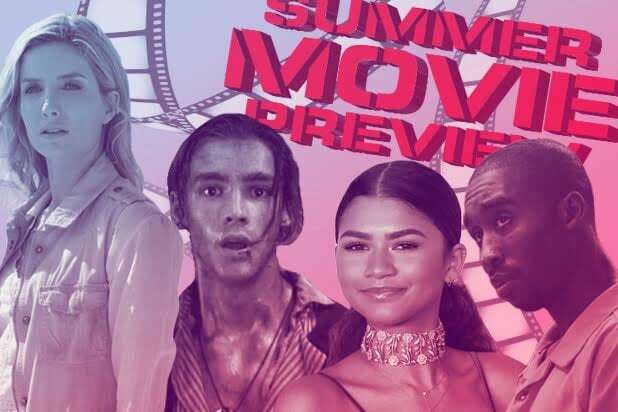 Jon Bass gets to hang out with the hottest lifeguards on the planet, including Dwayne "The Rock" Johnson, Zac Efron, Alexandra Daddario and Kelly Rohrbach, on whom he has an obvious crush in the movie. Also this year, he starred as Phil Hirschkopf in Oscar-nominated film "Loving," so this might be his breakout year. Wallis is starring in two huge movies coming out in the next couple months: "The Mummy" alongside Tom Cruise and "King Arthur: Legend of the Sword" with Charlie Hunnam. Previously, she's had little roles in "X-Men: First Class," "Annabelle" and "The Brothers Grimsby," but she apparently has a major role in "The Mummy." Thwaites stars as Henry, Orlando Bloom and Keira Knightley's son, in the fifth "Pirates of the Caribbean" movie. The handsome Australian, who tries to free his father Will Turner from the Flying Dutchman, also currently has five projects in development, including "Office Uprising" and "Ghosts of War." Think you've seen him before? He starred as Prince Phillip in 2014's "Maleficent." The young actress may be best known for playing the young Rue in the original "Hunger Games," but she steps into a starring role in this adaptation of a YA best-seller about a teenager who lives a very sheltered life thanks to severe allergies to just about everything. Shipp will play the late rap legend Tupac Shakur in the biopic "All Eyes On Me" opposite Jamal Woolard, who will play The Notorious B.I.G. after previously playing him eight years ago in the film, "Notorious. Speaking of characters with photosensitivity, Jaeden Lieberher played one last summer in the critically acclaimed indie sci-fi flick "Midnight Special." This year, he will play a prodigy who comes up with an elaborate plan to rescue his best friend from her abusive stepfather, who is also the head of their town's police department. If you're interested in seeing the remake of "It," you should give this film a look, as Lieberher will also appear as one of the kids trying to defeat Pennywise the Clown. Moner is making the leap from tween star on Nickelodeon's "100 Things To Do Before High School" to leading lady opposite Mark Wahlberg in Michael Bay's mega-franchise. She will play Izabella, a tomboy who befriends a small, damaged Autobot named Sqweeks after losing her parents during the battle in Chicago in "Dark of the Moon." Zendaya Coleman went from Disney Channel star to singer to starring in one of the biggest franchises in Hollywood. Playing a character named Michelle, she is supposed to be one of Tom Holland's classmates. 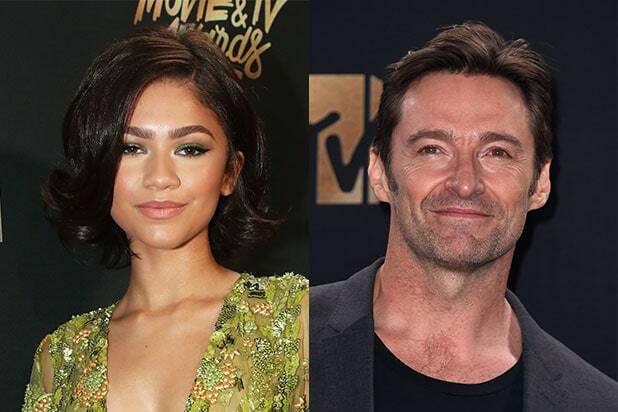 She will also star in the upcoming "The Greatest Showman" costarring Hugh Jackman and Zac Efron -- and early footage looks mesmerizing. As the war between apes and humans reaches a brutal climax, Miller will play Nova, a young girl who lost her parents in the war and gets adopted by an orangutan who serves as one of Caesar's closest advisers. What makes Miller's role especially interesting is that Nova also appeared in the original "Planet of the Apes" as a mute, wild human encounter by Charlton Heston's character after he crash lands amongst the apes. Whitehead makes his film debut in Christopher Nolan's "Dunkirk," starring Tom Hardy, Kenneth Branagh, Mark Rylance, Cillian Murphy and Harry Styles -- not bad company for your first feature. Nolan told Entertainment Weekly that he needed to find someone very new to showcase how young and inexperienced the soldiers on the beaches of Dunkirk, France were. He later found Whitehead, who only had a three-part ITV miniseries to his name. Newcomer Tom Taylor was cast in the key role of Jake Chambers in "The Dark Tower," a young boy whom Idris Elba's Gunslinger encounters on the hunt for the man in black (Matthew McConaughey), and he is one of the key players in Roland's pursuit of the Dark Tower. Before this, he's mainly done TV series. That's right. Arnold's son is entering showbiz, though his first leading role is definitely no Terminator. Schwarzenegger will star opposite Bella Thorne in "Midnight Sun," a romantic film about a teen girl with a life-threatening sensitivity to sunlight who forms a romance with a long-time crush while keeping her condition a secret from him. Schwarzenegger had bit roles in "Stuck In Love" and "Grown Ups 2" before going to USC to get a business degree.